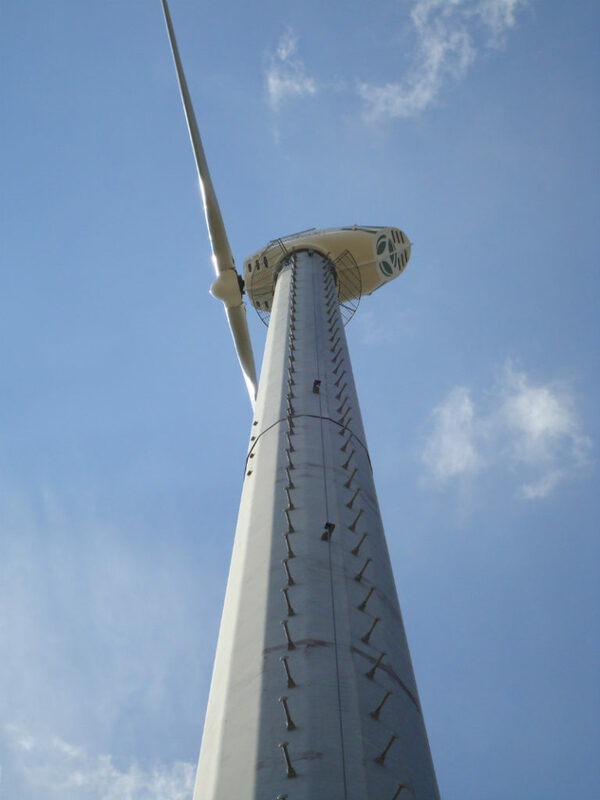 G-Tower engineers and supplies tower, pole and foundation support structure systems in the wind energy transmission and distribution sector. 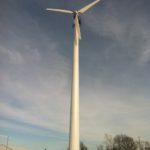 The company’s solutions focus on the technical and commercial aspects of infrastructure projects and are used in lighting, utility-scale / small / offshore wind, telecommunication, and solar applications. 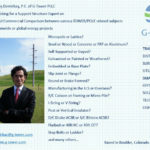 G-Tower carries out specialised tower and pole engineering in the US and Canada for individual clients, owners or investors in the renewables industry. 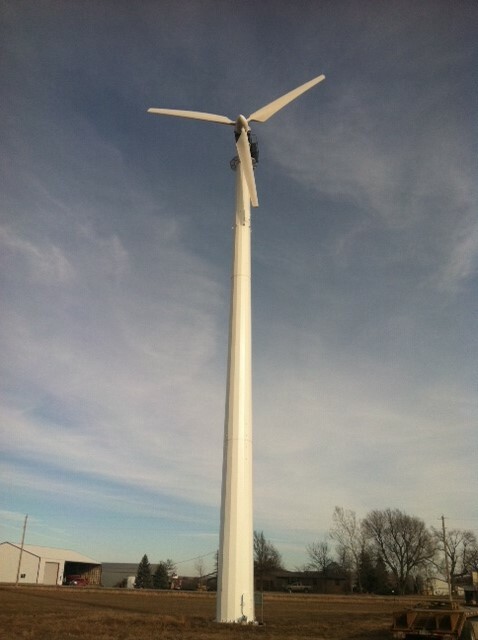 Its design services include steel and wood poles, steel lattice towers, and tower accessories. 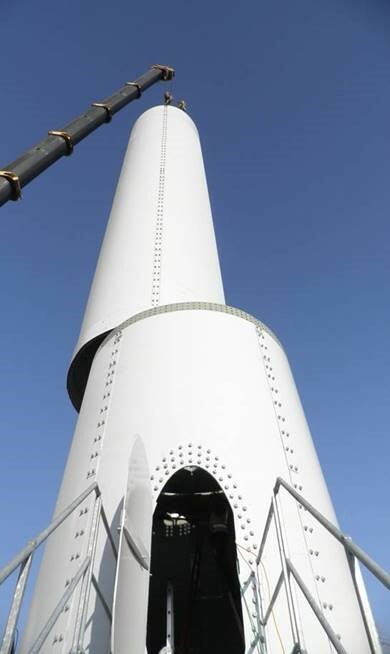 The team also develops foundations, transmission lines and fibre-reinforced plastic (FRP) composite poles or towers. 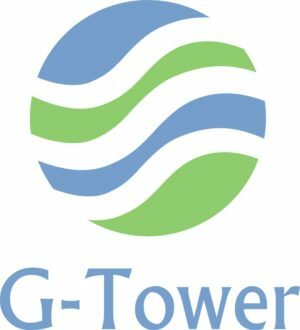 G-Tower’s high-class solutions include the supply of towers, poles and accessories. 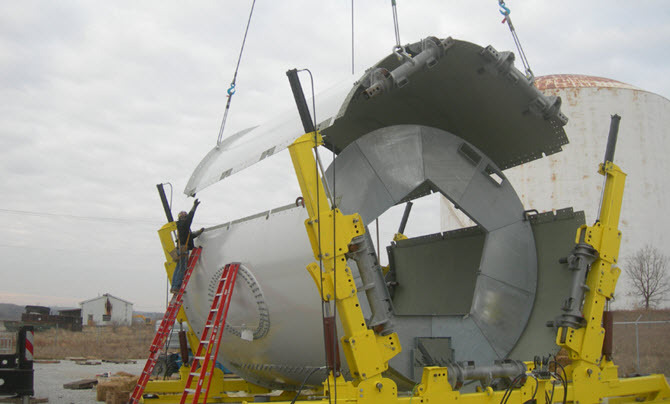 It also offers fabrication and site inspections, as well as project management and procurement services. Class-leading in-place cost comparisons are carried out to accurately and efficiently analyse various structure alternatives in power transmission projects. They also summarise costs for material supply, assembly and operation and maintenance. When carrying out cost comparisons, G-Tower evaluates pole or tower materials such as steel, wood, FRP composite, aluminium and concrete. 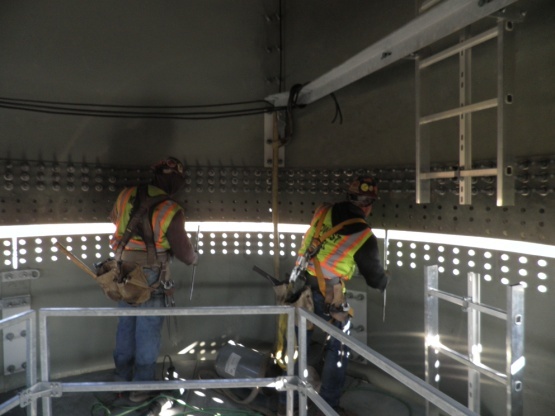 It then identifies the most appropriate tower arrangement according to the client’s project, including lattice versus pole, self-supported versus guyed, and round cross-section versus brake-formed. 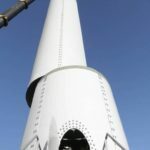 Using its expertise in modular steel tower design concepts, G-Tower is skilled in increasing hub heights between 80m-100m and 120m-140m in utility-scale wind energy projects. 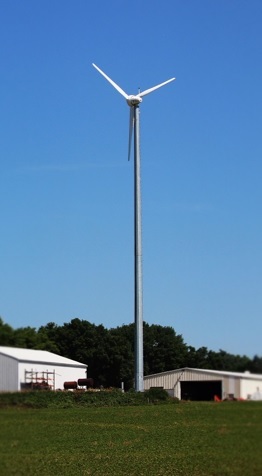 The company also designs poles and towers for bespoke wind turbines such as ducted, small-scale wind industry models. 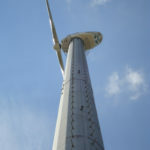 G-Tower prepares preliminary-level transmission line proposals to obtain the most practical generation tie connection for individual windfarm or solar farm projects. 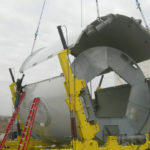 Substation connection, topography, environmental assessment, land matters and material availability are considered when carrying out design proposals. 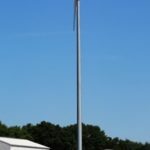 G-Tower is a reliable renewable energy partner that brings value to many projects within the wind industry. 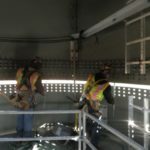 The company is based in Boulder, Colorado, US, and serves utility companies and prime contractors in America, Canada, and Europe. 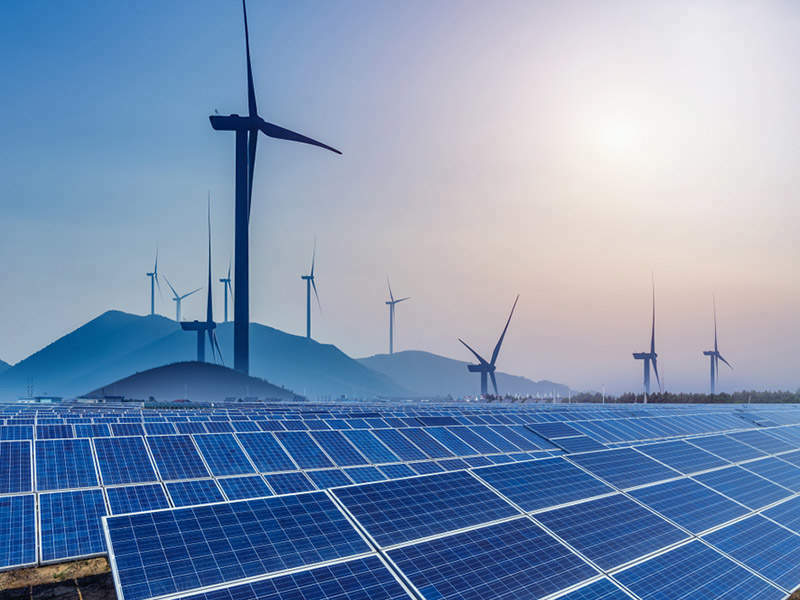 It partners with highly established lattice tower and pole manufacturers in Turkey and the US to provide support for global power transmission and distribution developments. 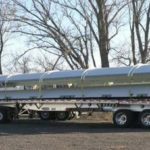 Towers, poles and accessories are delivered worldwide to the Americas, Europe, the Middle East, and Africa. 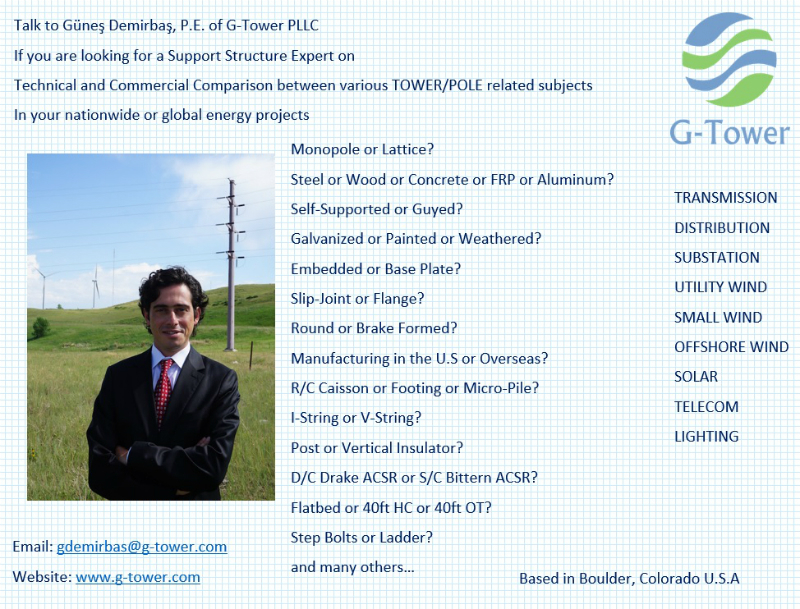 Please contact G-Tower president Güneş Demirbaş via the enquiry form if you require support structure expertise or technical and commercial comparisons of various tower or pole-related projects.